Your home is probably your most expensive possession, and the people living inside it are your world. Making sure your property is safe and secure should therefore be of upmost priority. If you’ve ever been a victim of a burglary, you’ll know how distressing it is and you’ll take whatever measures necessary to prevent it happening again. 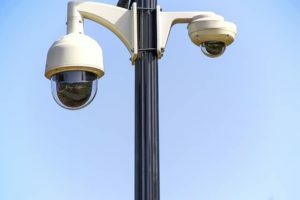 As security specialists, we’ve put together this comprehensive guide to home security to help you protect your assets and your family. Criminals are clever, which means they can often get through one lock on an external door, or smash some glass to open it from the inside. If your front or back door is ageing, you may wish to upgrade it sooner rather than later to a stronger model. You could also choose to add extra locks onto your doors to make entry more difficult. Don’t forget that locks don’t just apply to doors – windows should be locked at all times too. 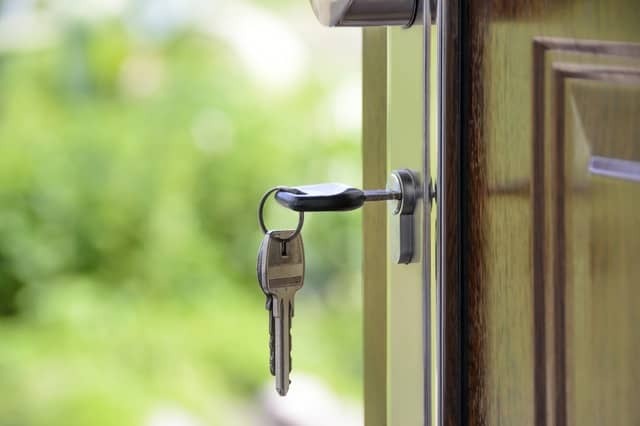 Many thieves enter homes easily through unlocked windows, so be sure to keep a key nearby each window. 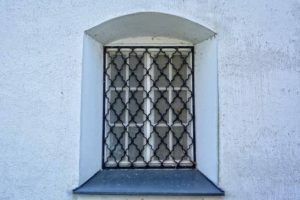 If you have traditional style windows, consult a locksmith about how to make them more secure. A burglar alarm has a double purpose – it can deter criminals from targeting your house in the first place, and if they do then the alarm will alert neighbours. A home alarm system can help you beat the burglar by protecting the entire perimeter of your property. Be careful what you have on display by your windows, as this can be seen as an open invitation to criminals. Your home could also be targeted if you leave packaging of expensive products in your garden to be picked up. If you value it, keep it out of sight. If not for any other reason, be nice to your neighbours so they will look after your property when you’re not around. Burglars prefer empty properties, so if you’re out a lot of planning a holiday then ask your neighbours to help out. In addition to parking their car outside your house while you’re away, you could offer them a key so they could go into your home each night to pick up post and close curtains. One of the best home security tips is to make the house look occupied at all times – as criminals don’t like getting caught. For more advice on home security, contact your local police force – many of them publish online security tips.